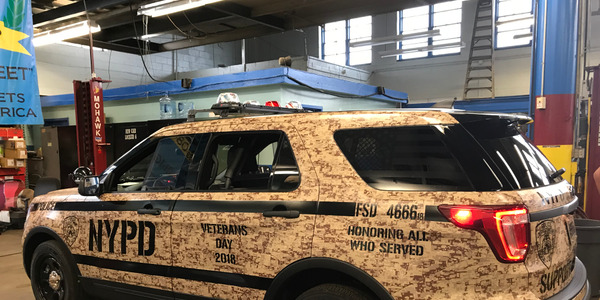 Since 2013, the Salisbury Township (Pa.) Police Department has used patrol vehicles with reflective graphics that blend into the vehicle and seen crash rates fall. 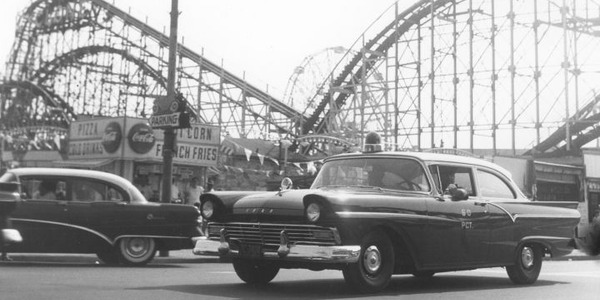 These vehicles, sometimes known as ghost cars or stealth cars, are equipped like standard, unmarked patrol vehicles. 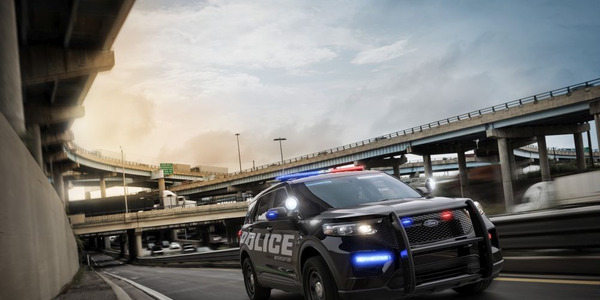 However, they feature reflective graphics that are less visible in the daytime and interior lights instead of an external light bar. After the initial vehicle's first full year of deployment in 2014, the town’s main eastside roadways saw a 30% drop in their reported crash rate, according to a department report from 2016. 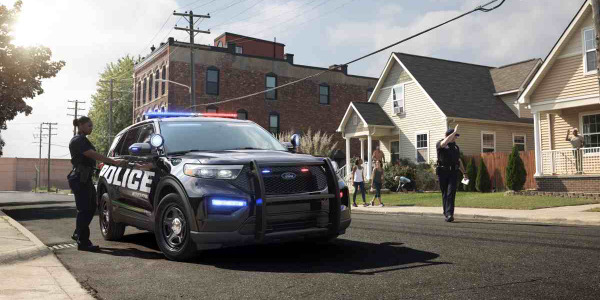 "I don't want to say it's because we had a ghost car, but it's because they saw so much traffic enforcement being done," said Officer Bryan Losagio. Crash rates aren't the only effect. Losagio issued 2,037 traffic citations in 2014, and about 5,000 total citations in the following three years. 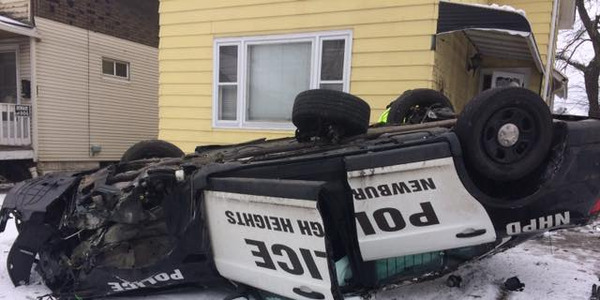 As citations decreased, the township's crash rate decreased, Losagio said. 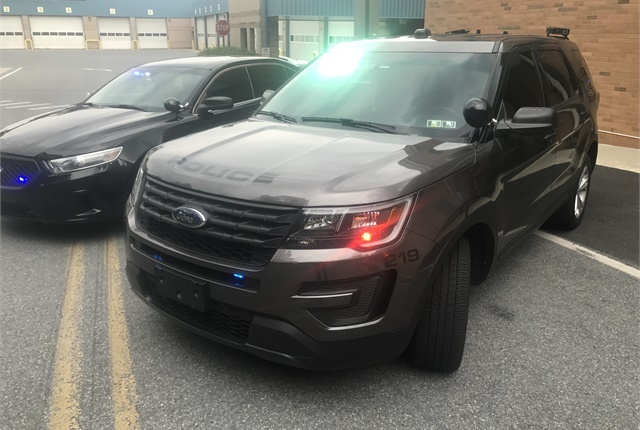 The Salisbury Township Police Department currently has three ghost vehicles in service. 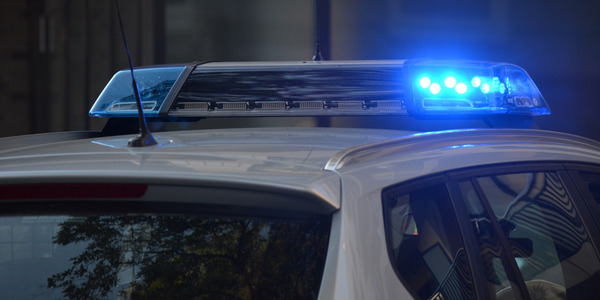 "It's going to allow you, especially if you're doing traffic, to find a lot more things than you would normally find in a marked police car," he said. "Because people, their behavior is much different when there's a police car right in front of them." 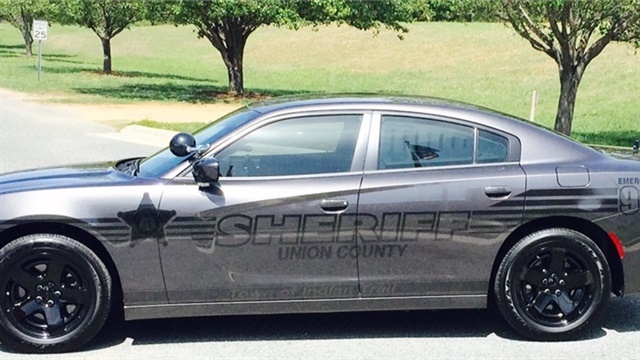 Tony Underwood, chief communications officer for the Union County Sheriff's Office in Monroe, N.C., said the ability to blend in with traffic helps police officers to deter speeders and aggressive drivers, especially in streets with children. 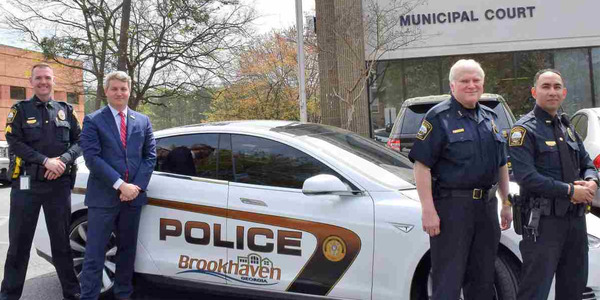 The introduction of stealth vehicles also generated community interest in local law enforcement efforts. 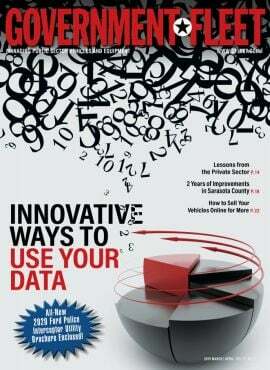 "It's a great talking point to have out in the community, at parades, and at our national night out," Underwood said. "It creates conversation. It helps build that relationship with the community." One downside to patrolling with a ghost car is that occasionally drivers won't pull over and stop, said Losagio. "When you finally get up to them, they'll say, 'I didn't realize it was a police car,'" he said, adding that visibly marked vehicles may also provide a better sense of security because they are more noticeable on patrol. Underwood said there is almost no difference in cost between a ghost vehicle and a standard patrol car. The equipment inside both vehicles are the same. 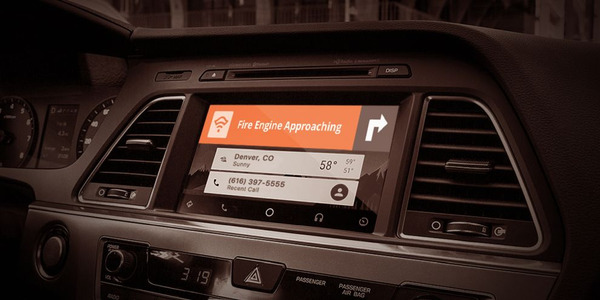 However, ghost cars may have more long-term value because the interior lights don't require holes to be drilled into the roof for installation, providing more long-term value. 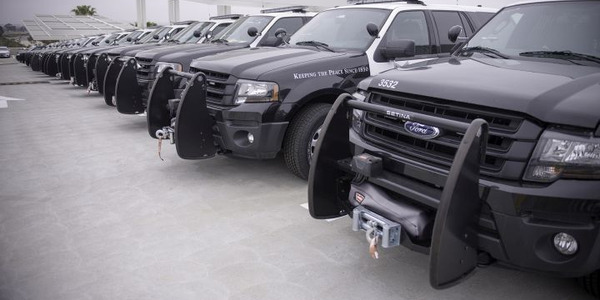 Law enforcement fleets that are considering deploying stealth vehicles should purchase one or two to determine their effectiveness, especially considering their similar costs to standard patrol vehicles, Losagio recommended. "It really does help make a difference," he said. "We noticed that even with traffic safety, you can put up all the signs in the world to tell people to slow down; even with kids out playing, they ignore them. The only way you get people's attention is when you stop them and sometimes you have to give them a ticket for driving like a maniac." For more examples of 'ghost' cars, view the gallery below.